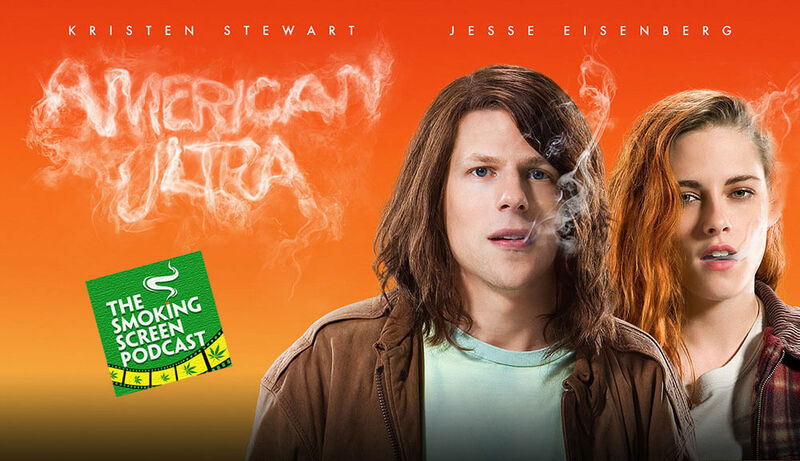 This week, Jay and Cybill review stoner flick meets action thriller – “American Ultra”. Is this a true stoner movie or simply a marketing sham? Do weed and heavy violence partner well together? Is Jesse Eisenberg playing the same character in every movie? Why were people in theatre laughing at Kristen Stewart? All this plus more than several hits from the bong in episode 32 of The Smoking Screen!